Apparently, the first buyers of Google Glass who signed up to throw down $1,500 for the wearable tech at last year’s Google I/O should have their investment in hand within the next month. At an event for the Glass Collective, an “investment syndicate between three firms to provide seed funding to entrepreneurs in the Glass ecosystem to help jumpstart their ideas,” someone close to the matter gave TechCrunch the skinny on shipping. The timing seems perfect, with Google I/O right around the corner in May. This allows those who pre-ordered Glass to bring their units (or maybe even pick them up at I/O) for some development help. At least, that’s what I think. Kellex will be in San Francisco, on hand to try and get his hands on with Google’s latest innovations. So far, Google Glass is generating a great amount of buzz around the web, thanks to the #ifihadglass contest they ran last month. 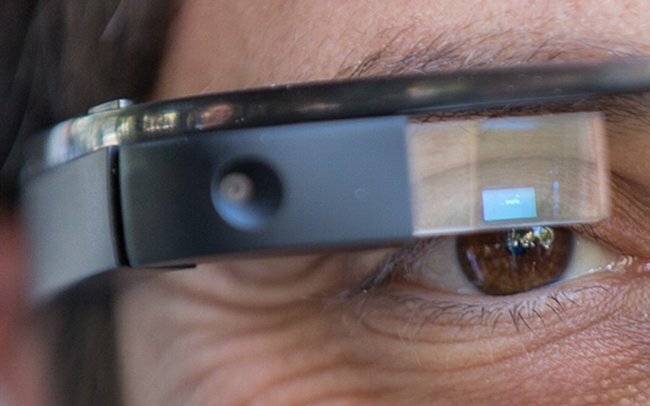 Honestly, Google Glass really excites me.